Home / Carpet / Carpet Cleaning / Should I wait to clean my carpet until it looks dirty? Should I wait to clean my carpet until it looks dirty? Absolutely not! Dirt is an abrasive – like sandpaper. Every time you step on the carpet, you grind dirt into your carpet fibers. This cuts your carpet, just as if you had used a knife, causing it to wear out faster. A soiled carpet will not last nearly as long as a clean carpet. And while vacuuming helps – by itself, it’s simply not enough. The longer you wait to have your carpet cleaned, the more damage you do to your carpet and the faster it wears out. 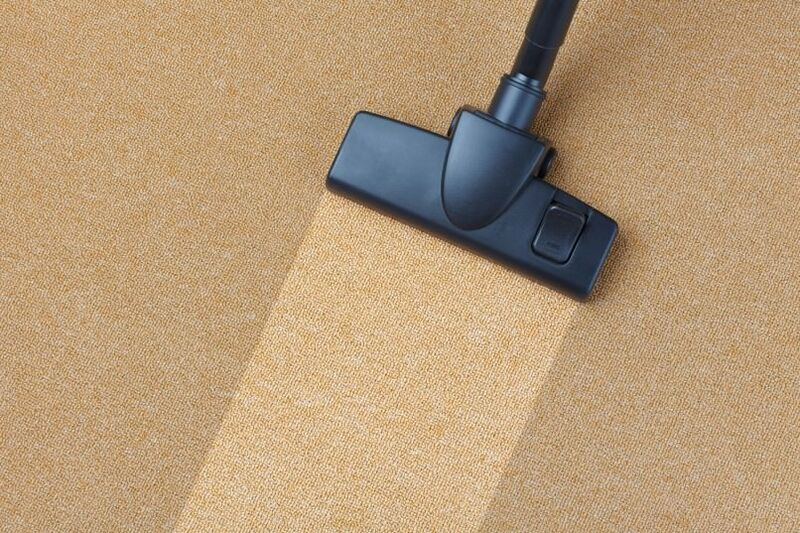 Misconception #2: The only reason to clean carpets is to remove the soil and improve the appearance.